Mother Nature is a trendsetter, as is her fan club of environmentalists and nature nerds. As the new year dawns, so do fascinating trends and tools related to gardening and the great outdoors. Garden Media Group’s “Garden Trends Report 2019” shares these predictions. 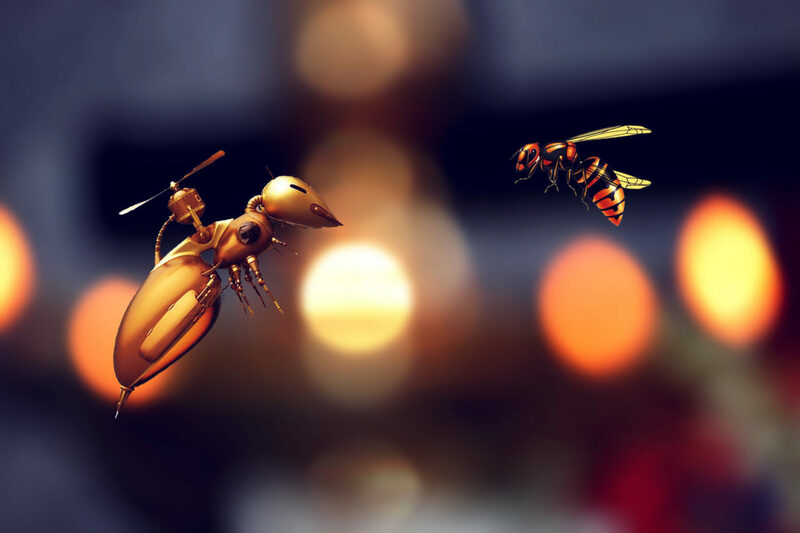 RoboBee is the next generation of pollinators. RoboGardening: Techno-gadgets are transforming horticulture in phenomenal ways. Trends in gardening include robo-mowers that will make their rounds, and robo-weedwhackers will operate on solar power. GPS drones will map plant locations or provide treetop views to guide arborists’ pruning. Robo-Bees, resembling sci-fi flyers, will pollinate flowers and crops as a stopgap for pollinators’ global decline. Big retailers recognize the potential for these sales and more. Geek.com reported that Walmart already filed six patents for drones that will pollinate crops, identify pests, monitor damage and spray pesticides. Gen Z’ers “walk the talk” of environmentalism. By the light of the moon: An old trend in revival is lunar planting. Its premise is to coordinate planting with moon phases to help ensure crop success. Whether referencing “The Old Farmer’s Almanac” or the Internet, moon-phase gardeners will plant perennials, flowering bulbs and vegetables with below-ground crops during waning moon (the day after full moon to the day before new moon). Conversely, they will delay planting of annuals and vegetables bearing above-ground crops until the waxing moon (the day of the new moon to the full moon). Trading blue-light for sunlight: Computer games, social media and the Internet have isolated an entire generation. Fox News Insider reported that some screen-users stay indoors 90 percent of the time: nearly 22 hours per day! Garden Media Group noted that “instead of basking in nature, people today are basking in the glow of a screen which puts us out of sync with natural rhythms.” To combat-related stress, insomnia and obesity, a growing number of people will return to nature to reap better health and happiness. Plant parents proliferate: Millennials purchase almost one-third of all houseplants sold and account for 29 percent of all gardening households, as recorded by GardenResearch.com. Their emphasis on wellbeing supports living with live plants – especially indoor varieties. Living plants will fill voids associated with not owning a home, especially among 18- to 34-year-olds who are part of the Rent Generation. Watch the market for indoor hanging pots and more no-fuss varieties. Gen Z’ers zero in: Gen Z’ers are growing up connected to nature. No wonder their eco-movements will become even more prominent on high school and college campuses. 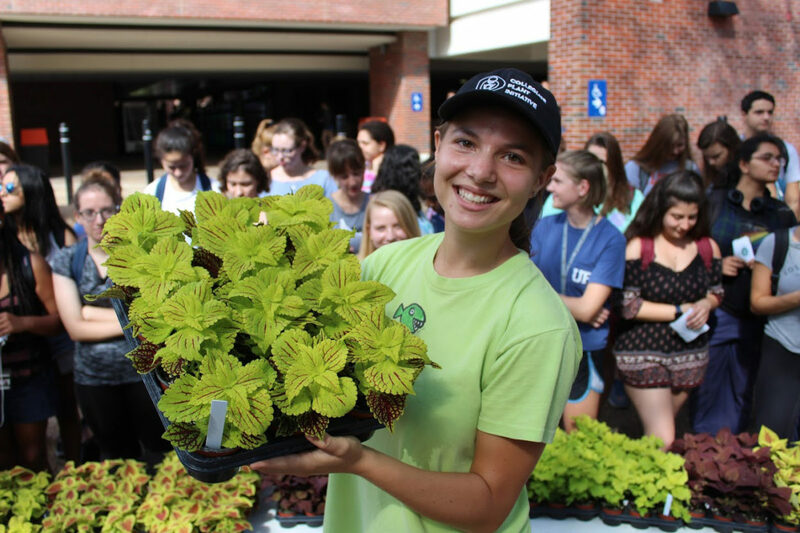 These young stewards not only study environmentalism, but many will also model it for their elders. Gen Z’ers will prefer downloading gardening apps over reading how-to books. They also will research sustainability track records when selecting colleges and employers. With genuine passion, many will volunteer, collaborate and advocate for the environment’s longterm health. Okay to bug me: Insects, a foundation of the ecosystem, are dwindling and dying. That is why more people will educate themselves on identifying insects deemed beneficial. As for bugs with bad reputations, the use of indiscriminate chemicals will be re-evaluated and often discontinued. Some gardeners will opt for old-fashioned, eco-friendly remedies. Others will revert to insect biocontrol, where natural predators are purchased online and shipped for an introduction to farms and gardens. Native plants will return to the spotlight, too, since they inherently help attract and sustain native insects. 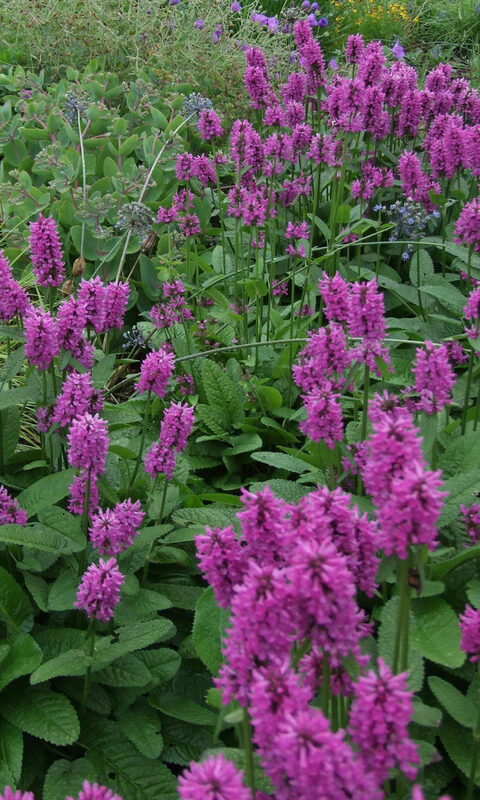 Perennials promote pollination: With a nod to the need for more pollinators, the Perennial Plant Association named Stachys officinalis ‘Hummelo’ as the Perennial of the Year. Homeowners and passersby will enjoy this bee-friendly, full-sun plant that boasts bold magenta flowers in summer. Striking seedheads ensure winter interest, and fortunately, deer show little interest. Best of all, creeping rhizomes slowly spread its beauty. Rooted in nature: “Gardening is birthing the ‘new environmentalist’,” reported Garden Media Group. They consider stewardship essential, gardening joy, and nature a pathway to balance and peace. They will partner with like-minded people of all ages to green up urban areas, nurture natural areas and “unmow” lawns. Rather than focusing on ‘me,’ they focus more on ‘She’ (i.e., Mother Nature). Earthcare will supersede self-care as he strives to save the planet, and in turn, the future of man.